“The Tax Cuts and Jobs Act made changes to the tax law, including increasing the standard deduction, removing personal exemptions, increasing the child tax credit, limiting or discontinuing certain deductions and changing the tax rates and brackets. 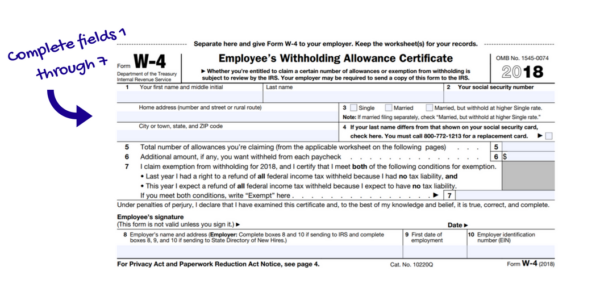 The IRS encourages employees to use the Withholding Calculator to perform a quick ‘paycheck checkup.’ An employee checking their withholding can help protect against having too little tax withheld and facing an unexpected tax bill or penalty at tax time in 2019. 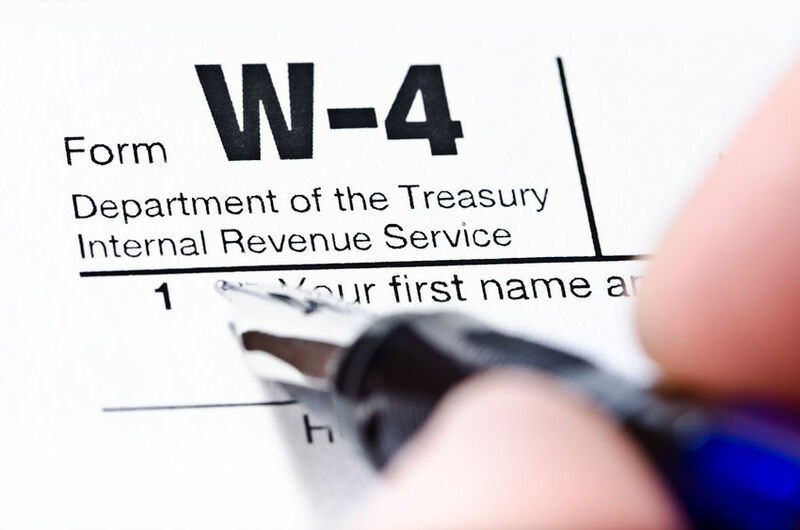 It can also prevent employees from having too much tax withheld; with the average refund topping $2,800, some taxpayers might prefer to have less tax withheld up front and receive more in their paychecks.